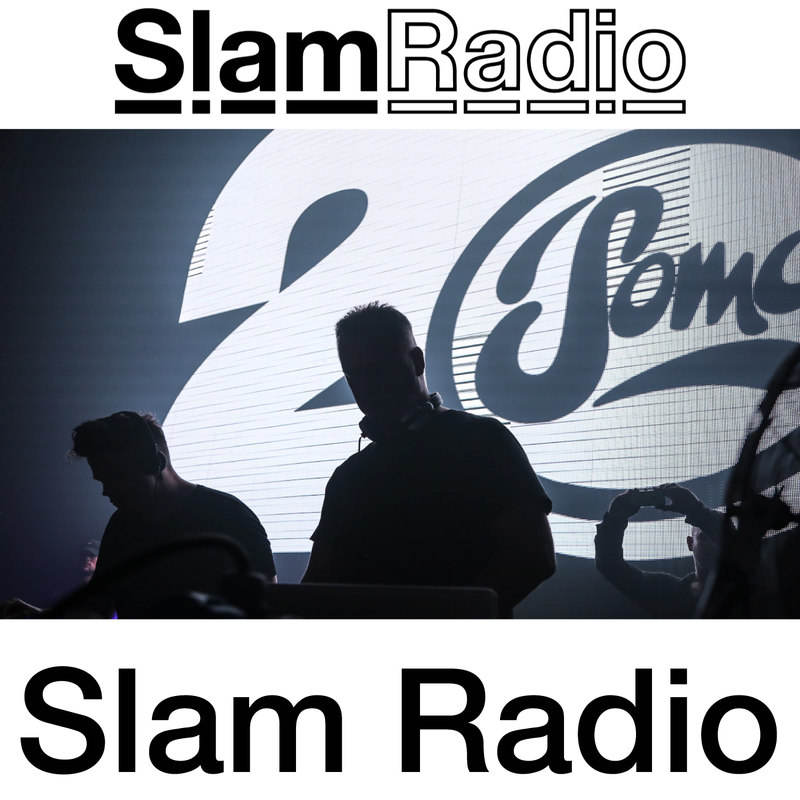 Welcome to Slam Radio. The Glaswegian duo (Stuart McMillan and Orde Meikle) launch this heavyweight weekly broadcast which will showcase their techno and club DJ mixes, and also mixes and music from their peers and contemporaries. Stay tuned!